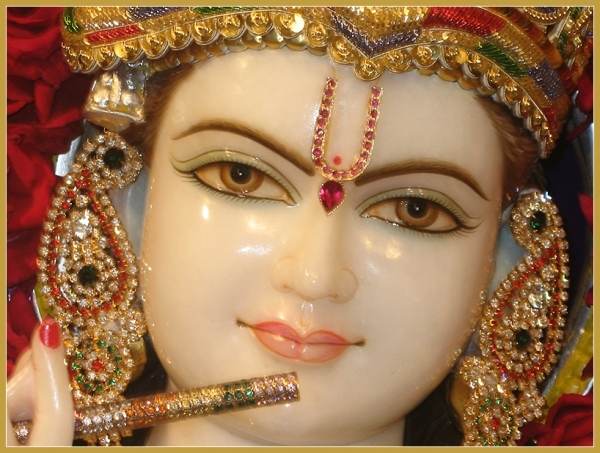 The North Texas Hindu Mandir formerly know as CHANT was purchased in June 2002 to satisfy the need of the growing membership to have a place of worship. Since then our family of worshippers have grown to include members originating from many parts of the world. NTHM is proud to serve the needs of the growing Hindu community in the North Texas area. 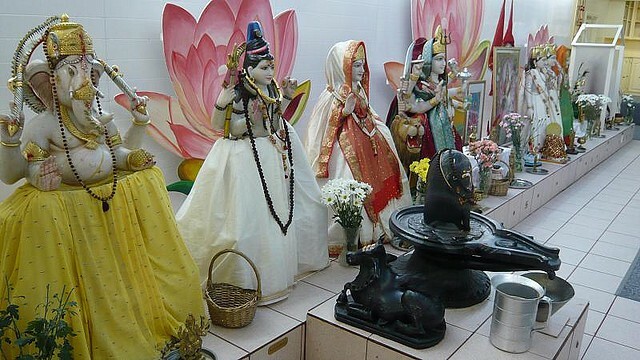 CHANT, the Caribbean Hindu Association of North Texas, came into being to satisfy the religious and spiritual needs of the West Indian community of the Dallas Metroplex. It existed for several years as an informal group. Notwithstanding, the group met regularly to cater for communal religious needs. CHANT was statutorily constituted and registered with the Secretary of State for the State of Texas in 1991 with provisions embracing the fundamental tenets of Sanatan Dharma as enshrined in Hinduism. To promote Sanatan Dharma and Hindu Culture. To provide a place of worship so regular services can be held and to celebrate the major Hindu festivals. To provide a venue for Hindi, Tabla, and Singing classes. To assist in various charitable causes. are performed with the appropriate bhajans being sung. Lecture (11:00 am )-Discourses on various religious topics. for specific dates. Other programs may preempt this – please see the Future Events section. Tabla Lessons – Please contact the President for the most recent schedule.